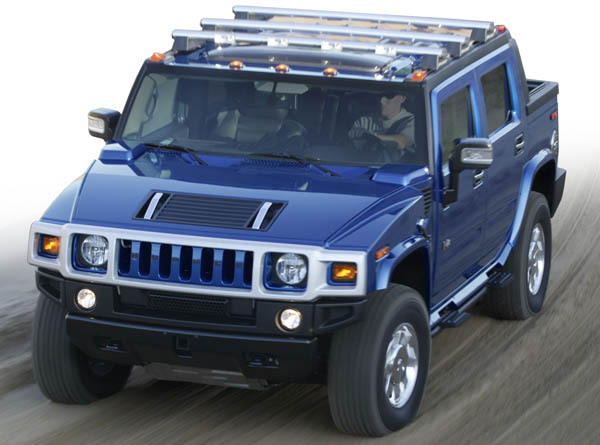 Last Summer GM announced it would sell Hummer to a Chinese company. Sichuan Tengzhong Heavy Industrial Machinery Co, a heavy machinery manufacturer, had planned to buy the brand and expand into automotive manufacturing. 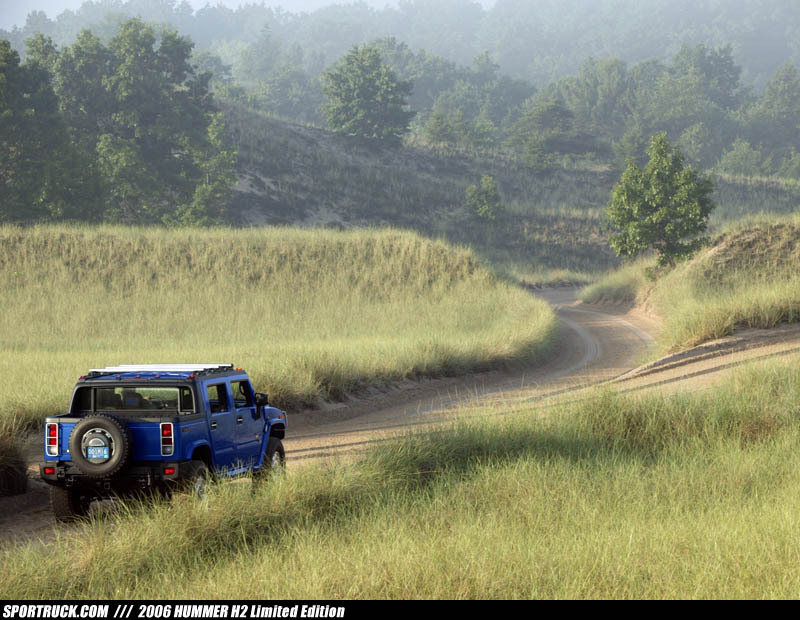 Initially, there was hope GM would continue to manufacture Hummer vehicles through 2011, with possible extensions. However, Tengzhong was unable to get approval for the acquisition from the Chinese government. With no clear path ahead, GM announced today it will shut down the brand and wind down operations. 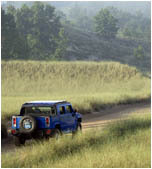 According to GM, all Hummer warranties will be honored and parts and service will be available.